Love Domino’s Pizza? 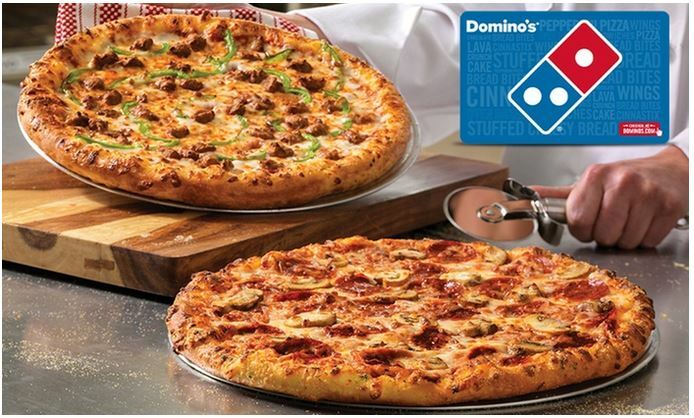 Right now you can get a $30 eGift card to Domino’s for $25 from Groupon! This gift card will never expire and you can use it to order pizza in-store, online, or over the phone. This deal is valid through 12/24 or while supplies last.